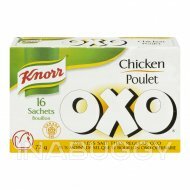 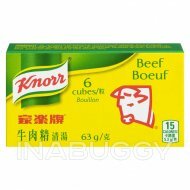 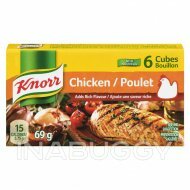 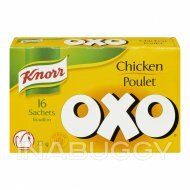 Knorr® Bovril® Chicken Sachets (80g) adds great flavour to your cooking. 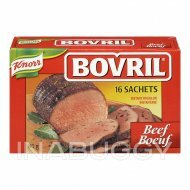 Bovril Beef Sachets add a bold new taste to your next meal. 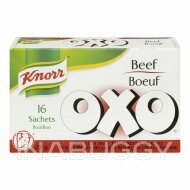 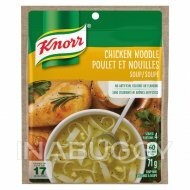 Knorr® Bovril® Chicken Sachets are easy to use, quick to dissolve and add rich deep flavour to your soups, stews, sauces, gravies and risottos. 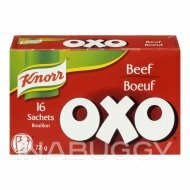 They can even be used to make flavourful beverages!